Bryson DeChambeau ended Friday on a roll to maintain his lead at the European Open as fellow American Patrick Reed challenged. DeChambeau held a one-shot lead after the first round, but he trailed Reed after a slow start to the second saw the 2018 Masters champion claim an outright lead. Reed improved on a mixed 2-under 70 from Thursday, during which he bizarrely banished a camera crew from his presence, to card a 66 and move to eight under, setting the clubhouse target. 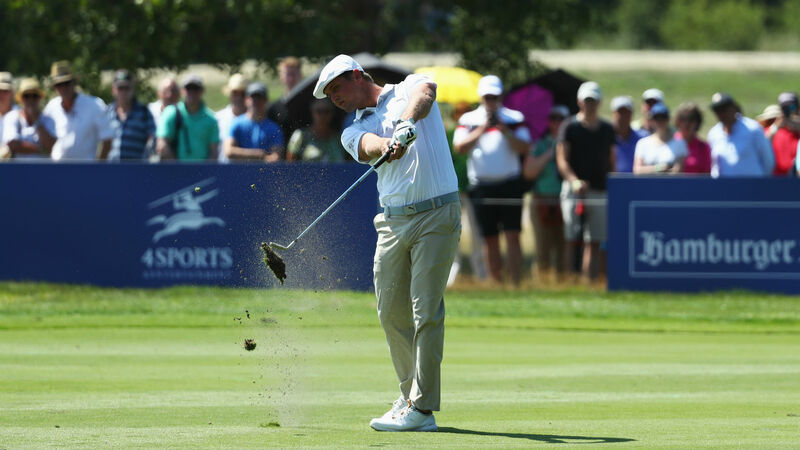 But DeChambeau rallied on the back nine with four birdies in the final seven holes to move to 10 under and a stroke clear once again. Richard McEvoy’s 65, the lowest round of the day, earned a share of second alongside Matthias Schwab. Now just one shot further back, Reed was joined by Romain Wattel and David Drysdale, while American Pat Perez, coming off a top-20 finish at the British Open, missed the cut as he went 5 over through 36 holes.